SMS is 25 years old. 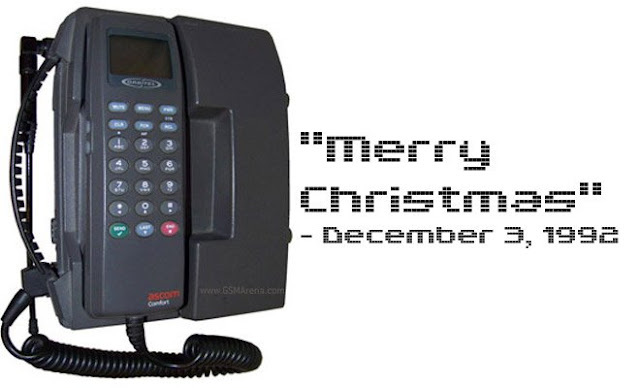 The first SMS, "Merry Christmas" was sent on 3rd December 1992 from PC to the Orbitel 901 handset (picture above), which was only able to receive SMS but not send it. Sky news has an interview with Neil Papworth - the man who sent the very first one back in 1992 here. While SMS use has been declining over some time, thanks to messaging apps on smartphones like WhatsApp, Viber, Facebook messenger, etc., it is still thought to be used for sending 20 billion messages per day. 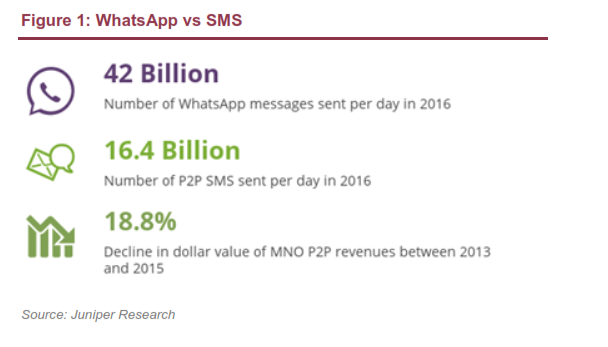 While I dont have the latest figures, according to analyst Benedict Evans, WhatsApp and WeChat combined are now at over 100bn messages per day. According to Daily Mirror, by the end of 2017, researchers expect 32 trillion messages to be sent annually over apps compared to only 7.89 trillion text messages. You DO understand that everybody in the light blue part can be reached by SMS? And the green line is all who can be reached by the internet. FB is far less than green line. Apps far less than FB. Tomi Ahonen makes an interesting in the tweet above, all cellular phone users have SMS capability by default while only smartphone users who have downloaded the messaging apps can be reached by a particular messaging app. The reach of SMS will always be more than any competing apps. 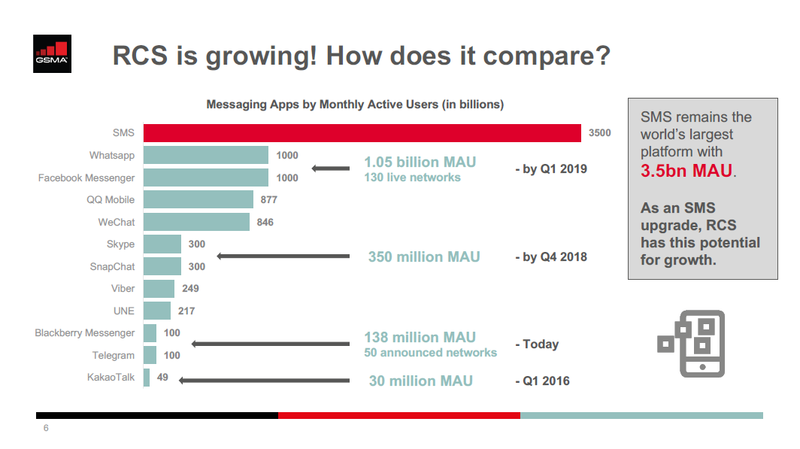 That is the reason why GSMA is still betting on RCS, an evolution of SMS to compete with the messaging apps. My old post on RCS will provide some basic info here. A very recent RCS case studies document from GSMA here also provides some good info. RCS will have a lot of hurdles and challenges to overcome to succeed. There is a small chance it can succeed but this will require change of mindset by operators, especially billing models for it to succeed. Dean Bubley from Disruptive Analysis is a far bigger skeptic of RCS and has written various posts on why it will fail. One such post that makes interesting reading is here. Anyway, love it or hate it, SMS is here to stay! What a change 2 years can make. The last time I was in India, people were reluctant to use data, smartphones were far and few and even those smartphones were just status symbols rather than for actual 'smart' use. This time a lot of things were very different. I found that there was a Phablet craze going on. No sooner were people starting to get used to these big screen devices they realised how many things they could do. The well to do were buying Samsung devices and the people who did not want to spend big bucks were content with the little known brands. 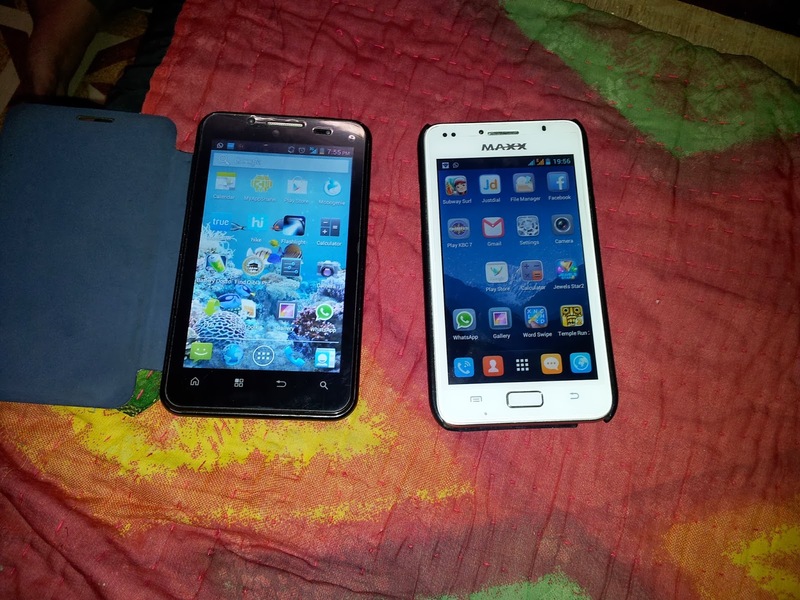 The Domo phablet on the left in the picture above costs around ₹8000 (£80/$130) and the Maxx on the right is roughly ₹5500 (£55/$90). Both these come with 1 year warranty. There were also quite a few ads using celebrities promoting Phablets. Its good to see people spending on these devices. Unlike UK where most of these devices are subsidised on a contract, people in India prefer pre-paid option and buying the phone outright. 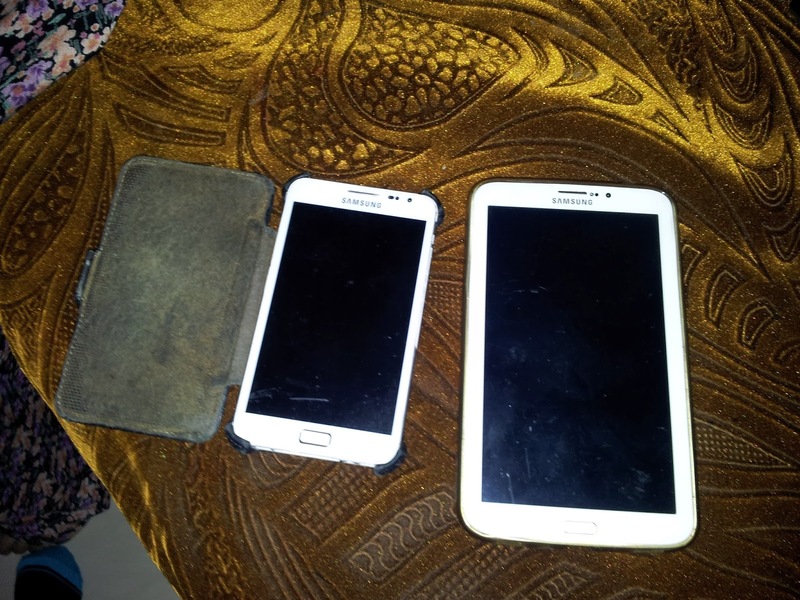 I have to admit that even though I am a fan of these big screen devices, I find the Samsung Galaxy Tab just a bit too big for the use as a phone (see pic above). It was also good to see that people have embraced the 3G data usage as well. I got a 6GB package for roughly ₹1000 (£10/$16). I found that people complained about the speeds and were prepared to pay more for 4G (faster data rates). I also noticed that a few people were not aware of Wi-Fi and the fixed broadband. I was told that the fixed broadband was capped, offered similar prices and could be quite unreliable. I guess Wireless is helping in India where the fixed Infrastructure may still be an issue in many places. I have to mention here that I did not meet anyone who was using an iPhone. This could be due to iPhone being ridiculously expensive and people may be thinking why pay a high price for such a small screen. A comparison of iPhone prices worldwide showed that the price of iPhone 5S as % of GDP per capita (PPP) is the highest in India. See here. Another area of observation was SMS and OTT apps. I remember spending a lot of time trying to convince people to use OTT apps for messaging as it would be cheaper for International messages. Well, now it seems everyone has adopted it whole heartedly. One of the problems with SMS in India is that you get too much Spam SMS and sometimes the operators are the culprits. There is no way to send a stop for these SMS messages. With OTT Apps, you know who is sending you messages and you can block the offenders. There are many OTT Apps which are popular like Hike, Line, WeChat, WhatsApp, etc. The winner though is undoubtedly WhatsApp. I met an acquaintance whose has stopped using emails for business and now relies completely on WhatsApp. Then there were others who loved it because of Group chat facility. There were many reasons why WhatsApp is a winner. Along with a simple interface and Group chat facility, one of the other reasons pointed out was that the facility to see when the person was last online was very useful. Recently WhatsApp introduced facility to send Voice messages. This helped it acquire some of the WeChat users. It was good to see the beginnings of the mobile revolution in India. Wonder what my next trip will show me. Please note that this article is based on what I observed in Mumbai among friends and family. In no way should this be treated as detailed research. Friday rant: OTT, Viber, Roaming, etc. The global telecom services market generated revenue of €1.12 trillion in 2012, although at 2.7% growth was slower than in the previous year, according to the 2013 DigiWorld Yearbook published by IDATE on Thursday. The "DigiWorld" as a whole - which also includes telecoms hardware, software and computer services, computer hardware, TV services, consumer electronics and Internet services – recorded revenues of €3.17 trillion last year, up 2.8% on 2011. By 2016 that figure will have risen to €3.66 trillion, IDATE predicts, with telecoms services contributing €1.25 trillion (see chart). Telecoms operators are experiencing flat growth, while over-the-top (OTT) providers are seeing revenues increase by 15% a year, Vincent Bonneau, head of IDATE's Internet business unit, told attendees at the DigiWorld Yearbook launch in London earlier this month. 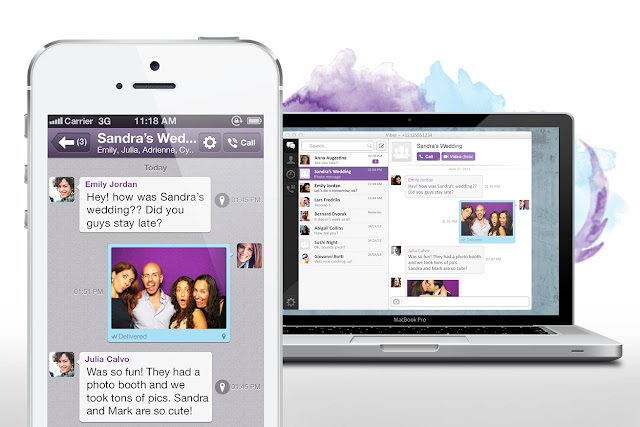 Another interesting piece of news was that Viber has launched a desktop application which means it can now rival Skype fully. Guess what, I would think that operators have more to worry from this news than Skype. I have stopped using Skype for some time now due to many issues I have with it and have moved to Viber for a few months. If you are a regular reader to this blog then you would have read my recent post complaining about the global roaming rates. When I am travelling abroad, I make sure there is WiFi and use Viber as a substitute for Voice and SMS. In fact I can send MMS and emoticons using Viber which would cost a fortune over cellular otherwise. Sometimes it feels like the operators are sleepwalking into their own destruction by not innovating enough and fast to be a challenge for these OTT services. Not entirely sure what the solutions are but there are quite a few ideas around to start thinking in that direction. 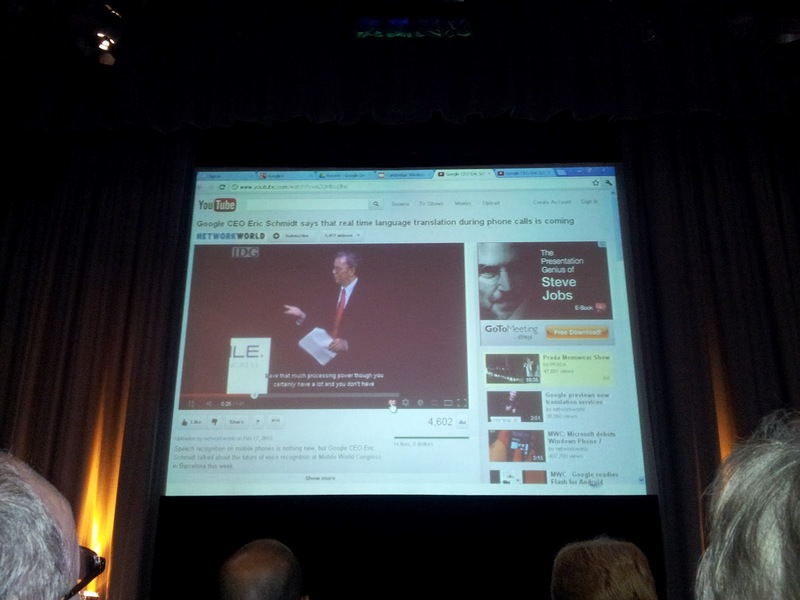 An interesting presentation by Dean Bubley I posted here is a good starting point. Another one from him and Martin Geddes is embedded below, which is quite interesting and intutive. Enough of my rants, what do you think about this? 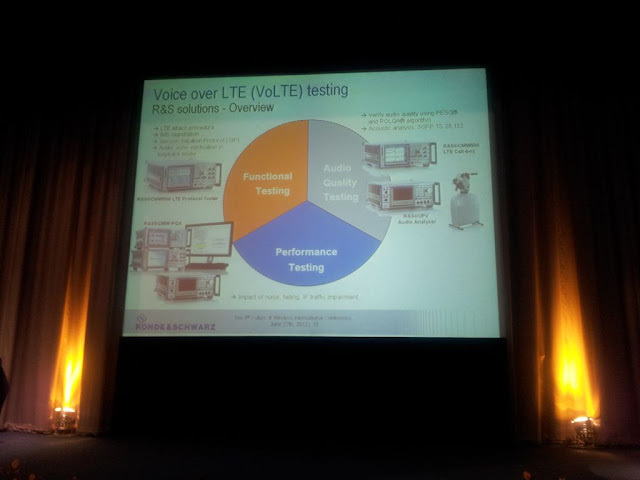 A summary of LTE Asia 2012, slides and highlights via Alan Quayle blog. Signaling is in a mess - what is the good of standards when it creates such a mess? 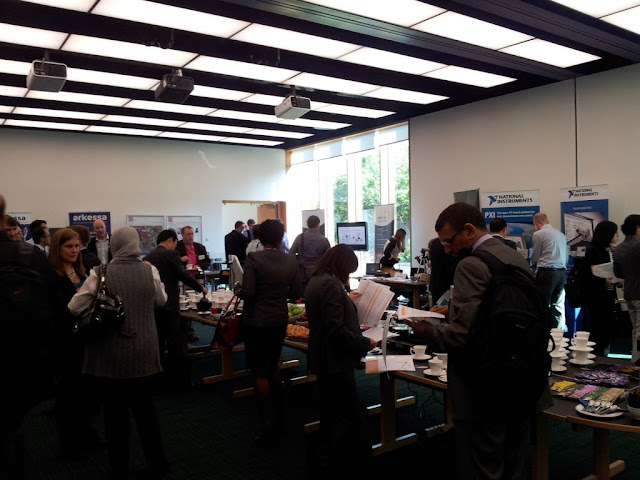 IMS gaps continue - what is the good of standards when it doesn't meet basic migration needs? Many operators have a question mark on the use of WiFi off-load - its not a technology issue rather one of economics and customer experience, LTE-A and small cells in hotspots appears to be the focus. Sometime back I created a OTT Stats, Facts and Figures presentation for the FWIC conference and in that revealed the shocking figures of how popular the OTT messaging have become and how its impacting the operators worldwide by cannibalising their revenue. 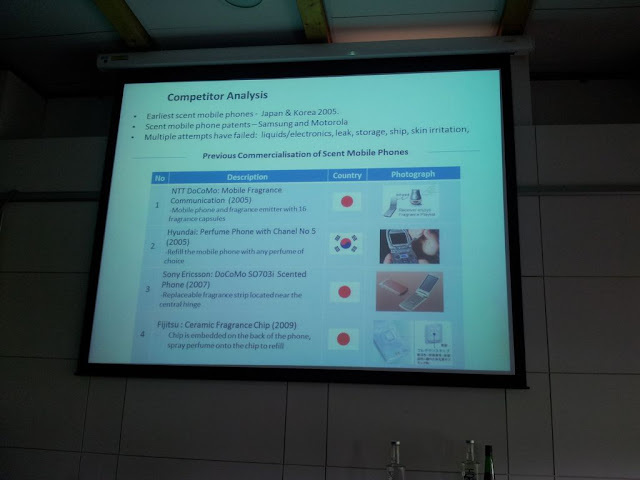 Below is a presentation by Dean Bubley from Disruptive Analysis who believes that in light of the OTT messaging apps eating into operators profits, Telco-OTT strategies are inevitable. Its not the question of 'if' but 'when'. Available to download from slideshare. 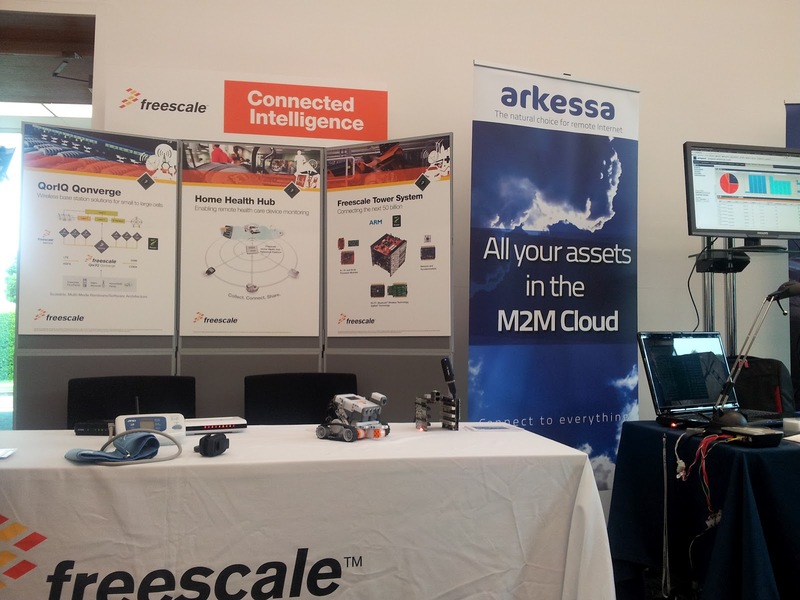 Here is my summary from The 4th Future of Wireless International Conference (#FWIC). I created a OTT Stats, Facts and Figures presentation for the conference which is available here. 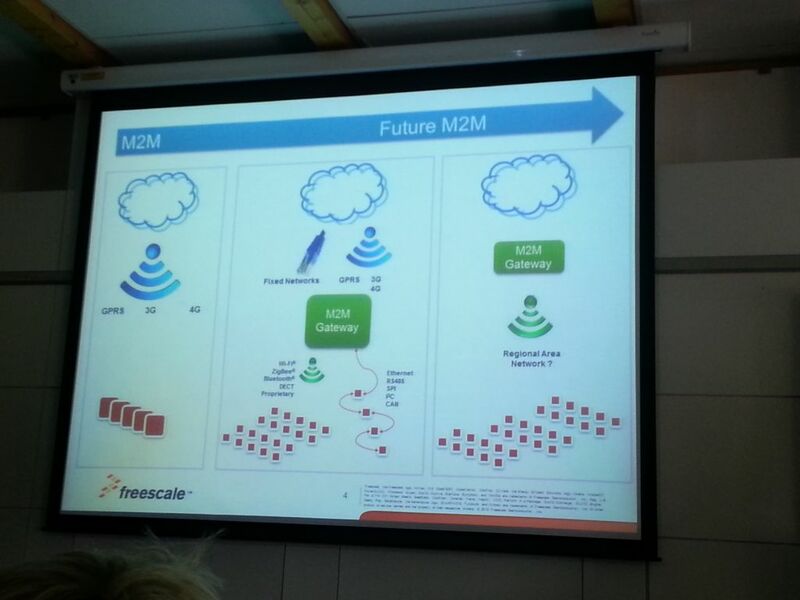 @geoffmccormick: data traffic to grow over 1000% in the next decade. @Alliantus: Interesting first session. Powershift. New spectrum. More base stations - smaller & deployed to offload traffic - bring net closer. @marekpawlowski: Does Qualcomm's Alljoyn hold possibility of internet of things network which meshes to become stronger the more entities which join? @marekpawlowski: Qualcomm's Halo transferring kw power wirelessly over air gaps to charge cars. A final untethering of humans from power sockets? @Alliantus: very interesting scene setting by #joebarrett #qualcomm one of best conference starts ever - on the button and no sales pitch. FAB. 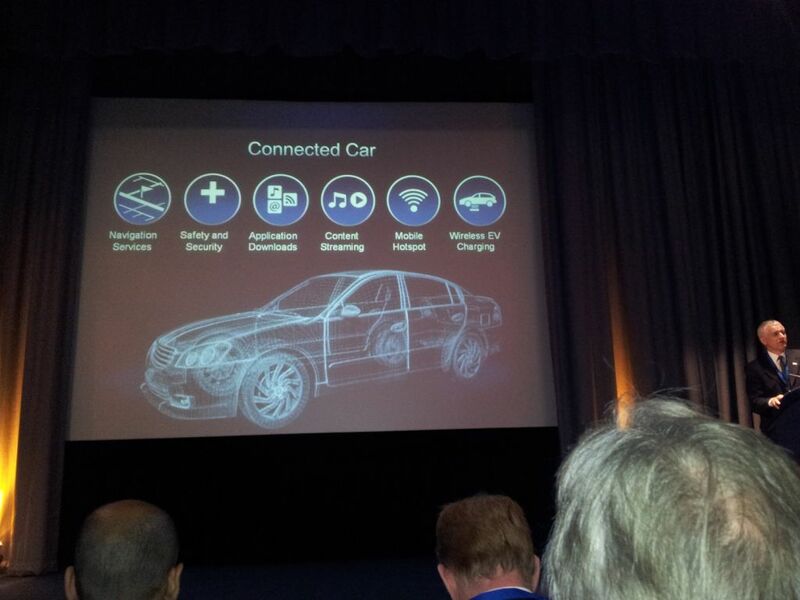 @geoffmccormick: biggest challenge for wireless auto charging is not the tech but the system. 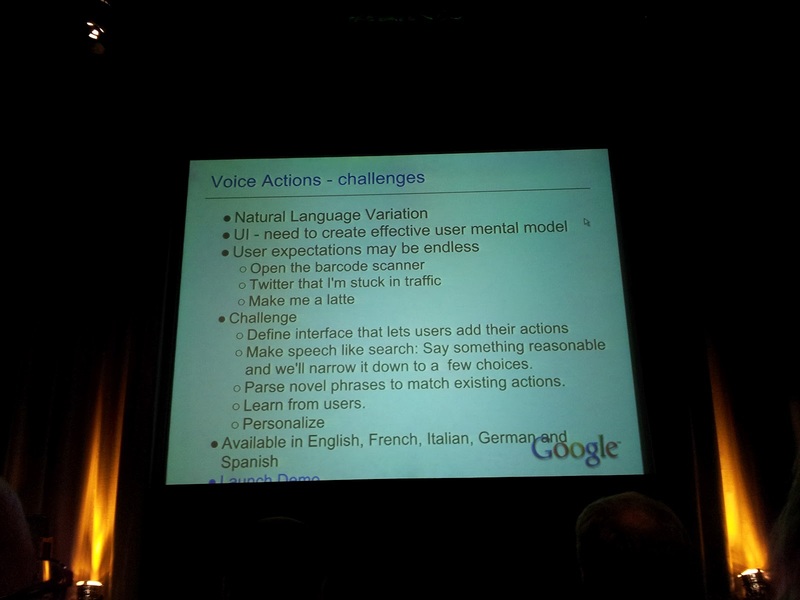 New behaviours and challenges abound. Joe Baratt's presentation is available here and the video is here. 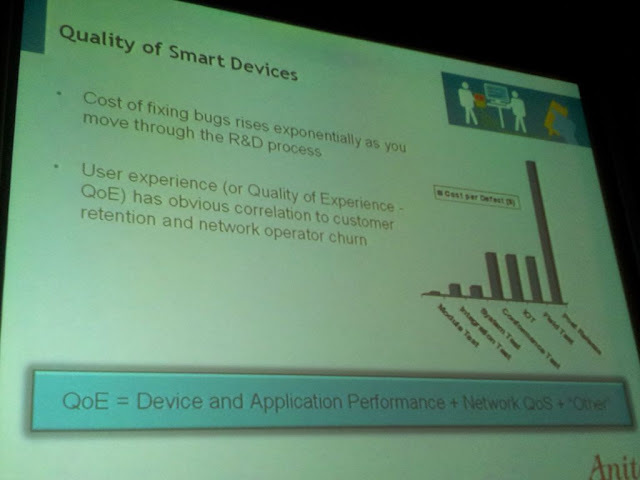 @Alliantus: everything everywhere #Olafswantec CEO. Partnering for #4G. Built for data. More speed 4-6 times faster in lab. Latency improved. 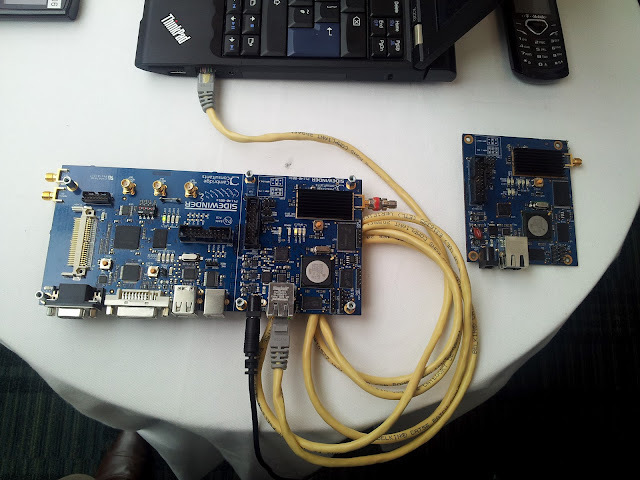 @Alliantus: 4G tool for proving connectivity. Part of solution. Data growth rates 250 times in past year - smart phones and smart data. @roryponeill: CEO Everything Everywhere Olaf Swantee "I'm staggered by the continuing growth of data. We can't cope with 3G...we must go 4G"
@cambwireless: Olaf Swantee, CEO, Everything Everywhere speaks at #fwic "Growth rates of 250% in data on the network every year"
@Alliantus: UK more dependent on services than any other because of service culture. Infrastructure needs to be improved - UK early adopters. @kumithiru: wonder what percentage of EE's UK customer base using data hungry devices use them at home? 50% 60% 70% ? @roryponeill: Olaf continues "Britain is reliant on digital service industry - no.1 contributor to GDP - yet 40 other countries have 4G already"
@Alliantus: #fwic reason delay because industry is sweating assets in UK. Big capital expenditure has not come. ROI? Not enough profit? Hard to believe. 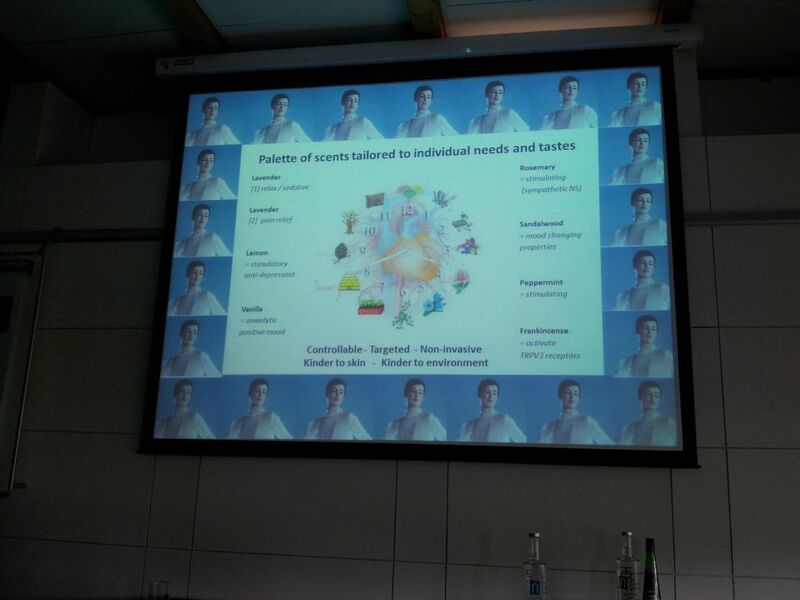 @BrianIsATwit: Olaf Swantee #fwic 4G use cases are video, TV and real time gaming. B2B cloud services. M2M also driving new apps. 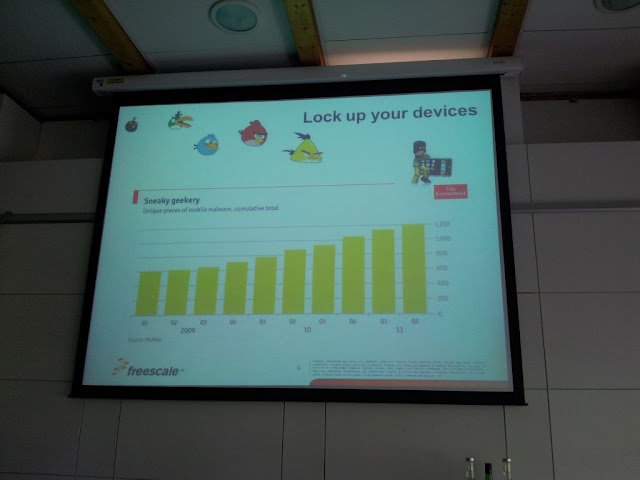 @BrianIsATwit: Olaf Swantee at #fwic inferring UK economy impacted by poor fixed and mobile broadband. 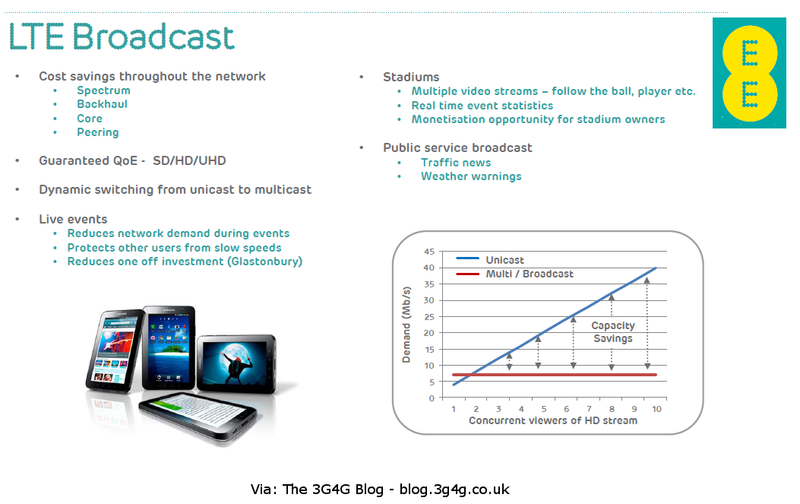 4G positive investment impact £5bn & 125K new jobs. 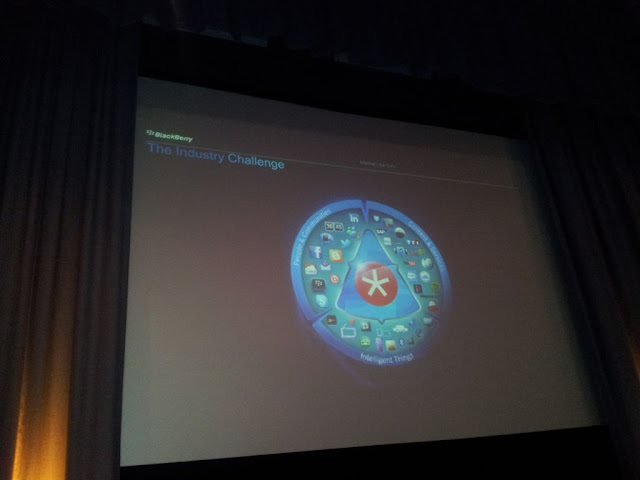 @Alliantus: #fwic ironically really poor O2 service here. Blocking tweet on everything everywhere? Or just because it is about #4G? @Alliantus: role of lawyers in causing delay? Are we destined to be laggards and not leaders because of cyclical nature of Tech adoption? @Alliantus: can be back on track quickly. Already have a 3G network? Many users think they are on 4G already. 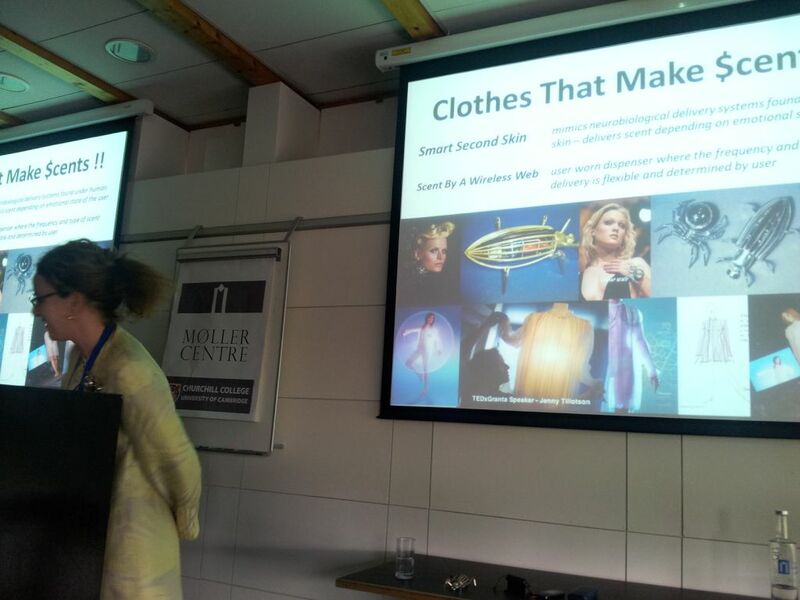 @Alliantus: thought provoking talk. Really believes in focusing on customers. Passion. Making experience better. Good operator perspective. 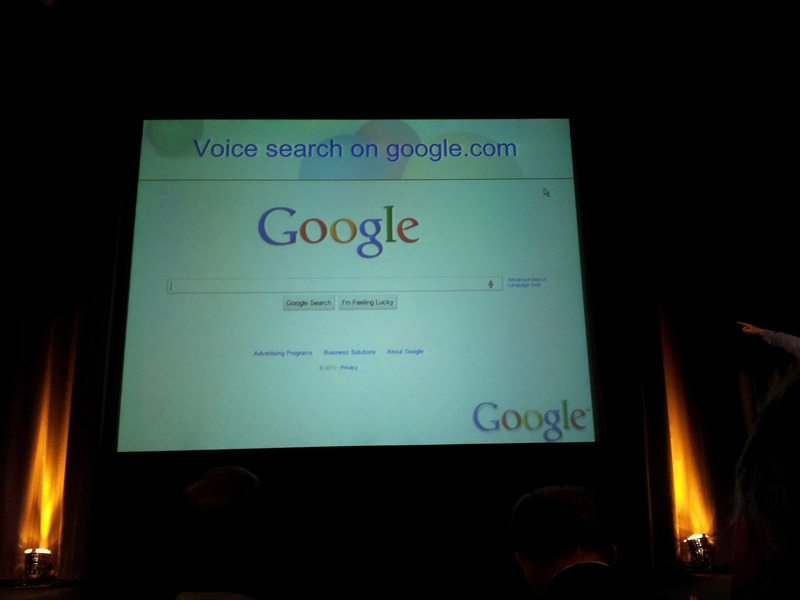 @BrianIsATwit: as a rural dweller my fixed and mobile experience terrible. 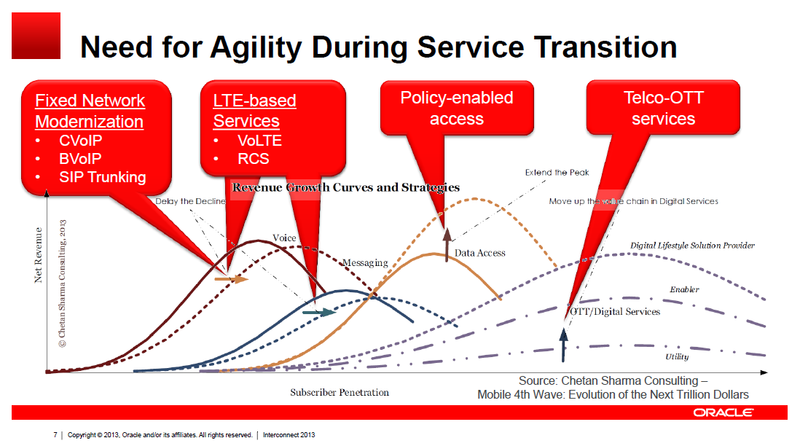 don't doubt 4G capability but do doubt deployment and economics. 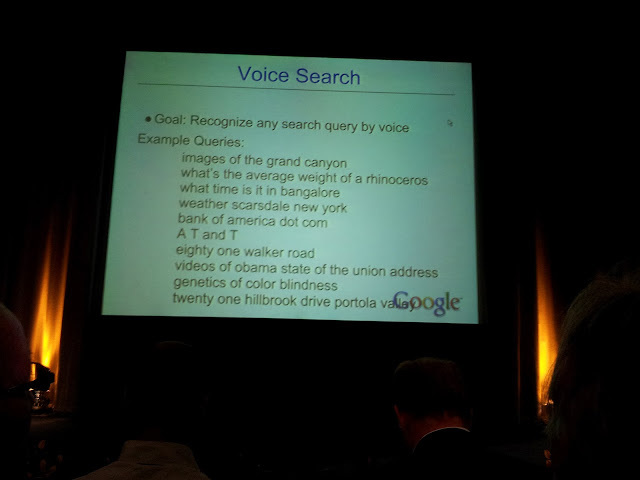 @Alliantus: #paultaylor #google. 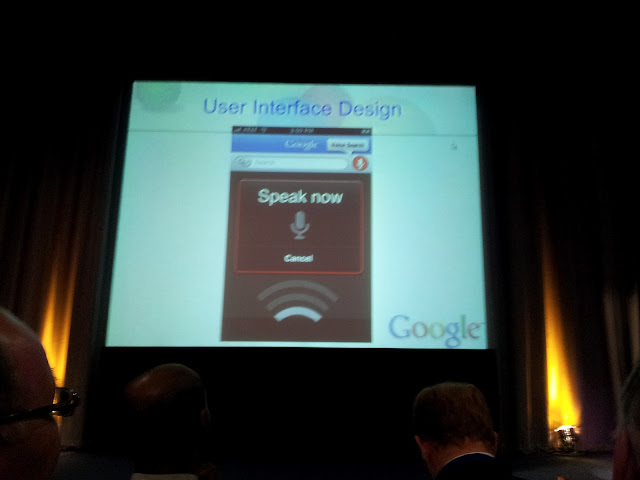 Text to speech. Can't tweet because of sensitivity. 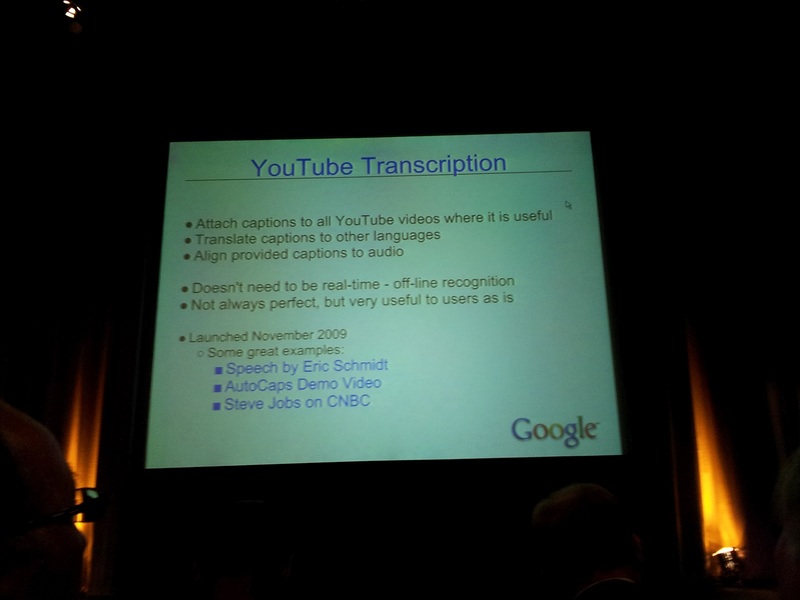 Confidentiality works both ways Google. 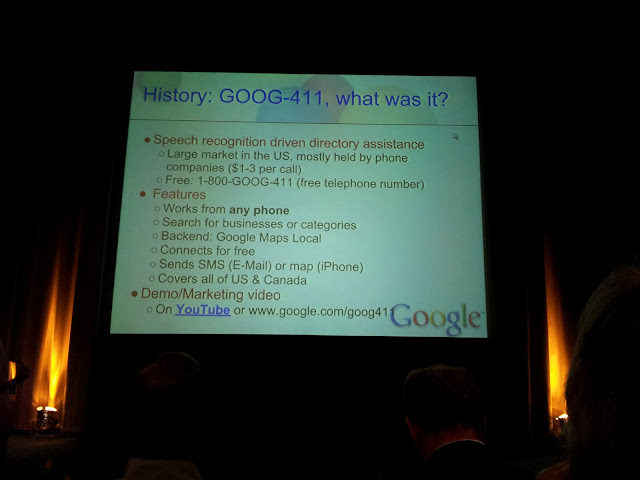 @geoffmccormick: is there an irony in google asking for privacy ??? 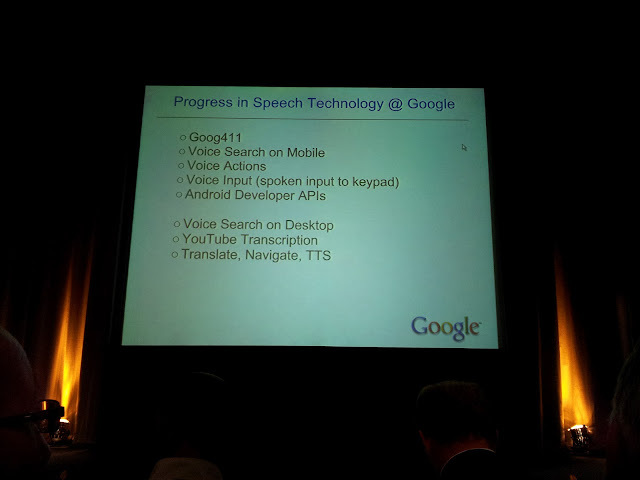 Txt to voice google insider info coming soon (I hope). @geoffmccormick: voice input needs visual confirmation. Interesting point made by google. 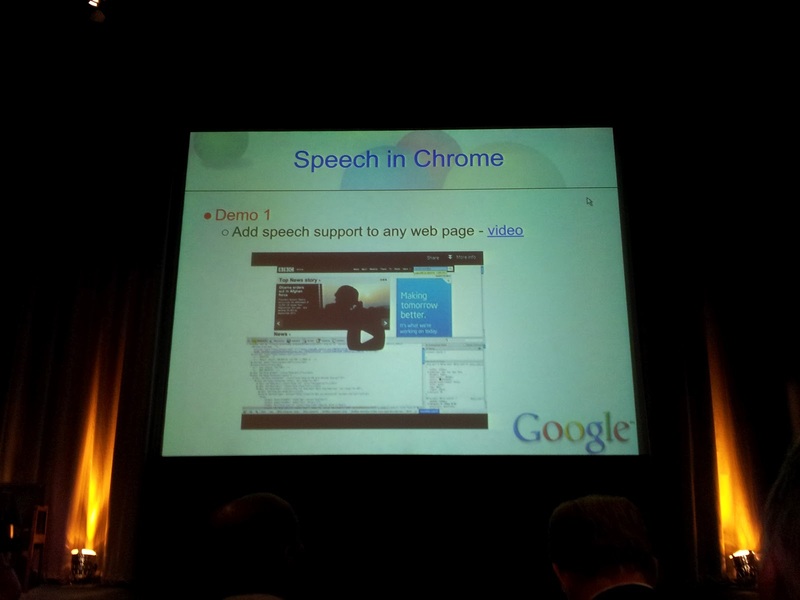 @Lautarinho: Amusing efforts by Google to keep information at a major conference private it seems. 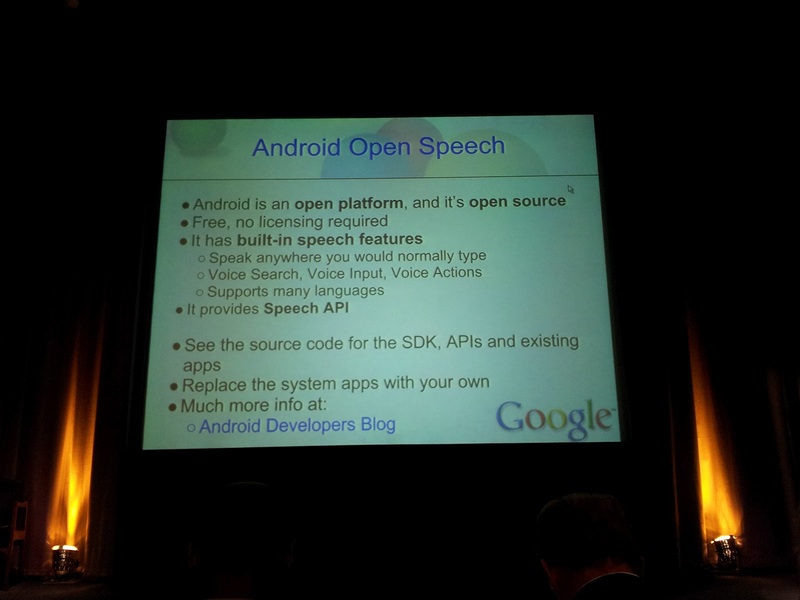 ZG: Since the Google I/O 2012 is already over, I dont see why this cannot be shared now. I will add the pictures at the end of this post. @Alliantus: Interesting panel discussion. 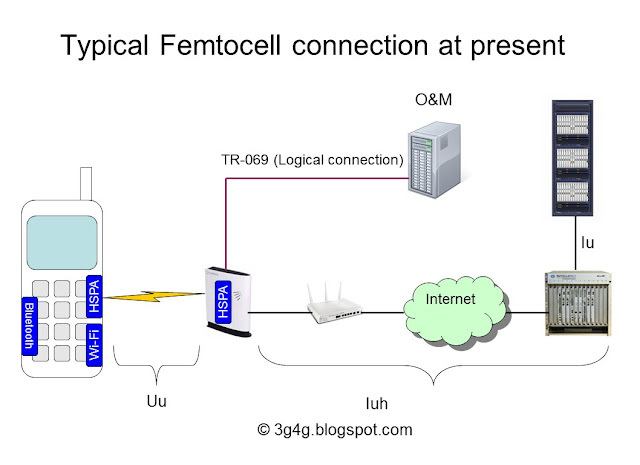 Femtocell for capacity? Will we as consumers spend the money themselves? 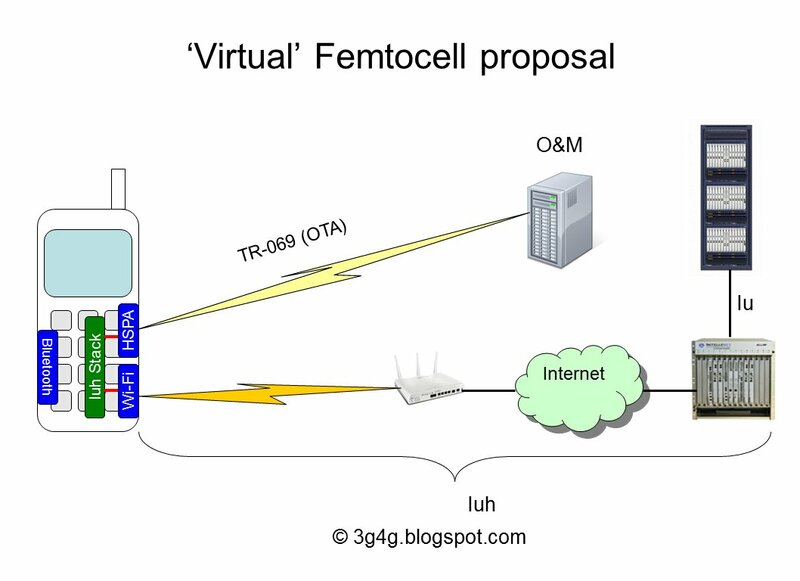 @marekpawlowski: Good point about expediting uptake of femto cells by operators recognising & discounting femto use in tariffs. Few currently do. @Alliantus: Chewing on ideas surrounding the evolution of the device. Rory O'Neill RIM. 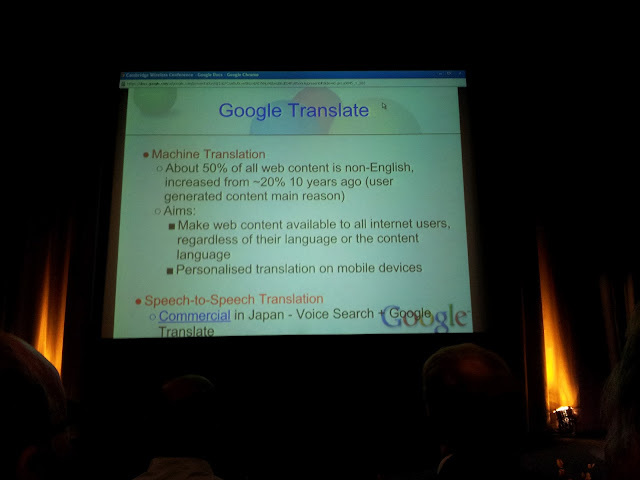 @najeebster: Future of wireless by speaker from RIM. Vaguely ironic? @Alliantus: predictive conversations can impact on way we communicate. Conversations will be written across multiple devices. Simplifying life? @zahidtg: Is this the industry challenge? @geoffmccormick: great talk by @roryponeill of rim. Concise explanation of the role of device innovation and associated experiences. Well done ! @Alliantus: plenty of room for innovation in the market. Incredible growth potential. More of a bb pitch than generic piece about industry. @Alliantus: global market is aggregation of lots of local markets. Interesting concept worth noting. @JawadAbbassi: According to #Blackberry, globally #smartphones make up 23% of total cellular handsets. @Alliantus: RichardJacklin #anite my god its full of stars. 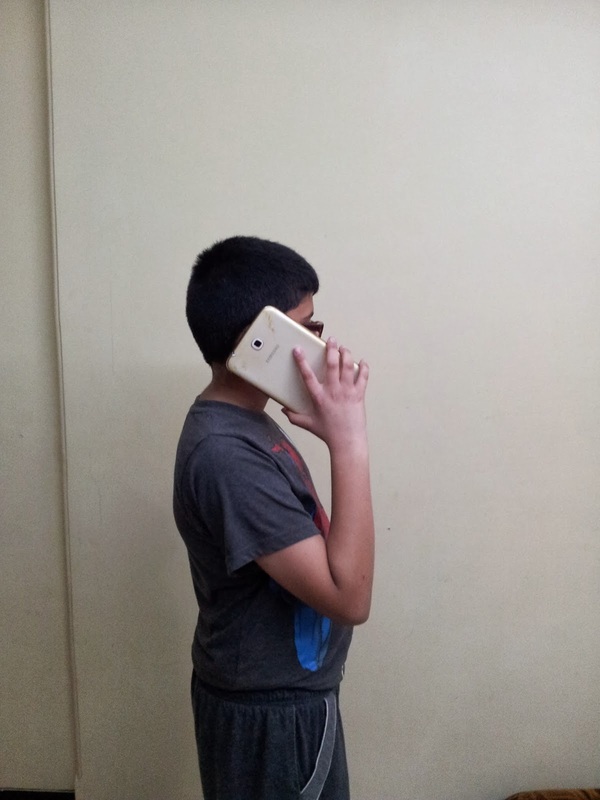 iPhone created new form factor. Much reduced range of models. Is this a trend? @Alliantus: Model range dip in 2011. Seen across all devices as shift in vendors. @marekpawlowski: Hearing how differentiation moved to software. Is it that users don't want differentiated hardware or just it is currently uneconomic? @sdfriedner: Hot topics at #FWIC How will devices, particularly smartphones evolve in the future and what will be the differentiator? @marekpawlowski: Asked: is great RF performance a UX differentiator? Yes, but not at point of sale! Becomes relevant once you own, when it's too late! @marekpawlowski: Revealing reaction to Q about improving sustainability by keeping, upgrading handsets longer. "Our industry is based on consumption." 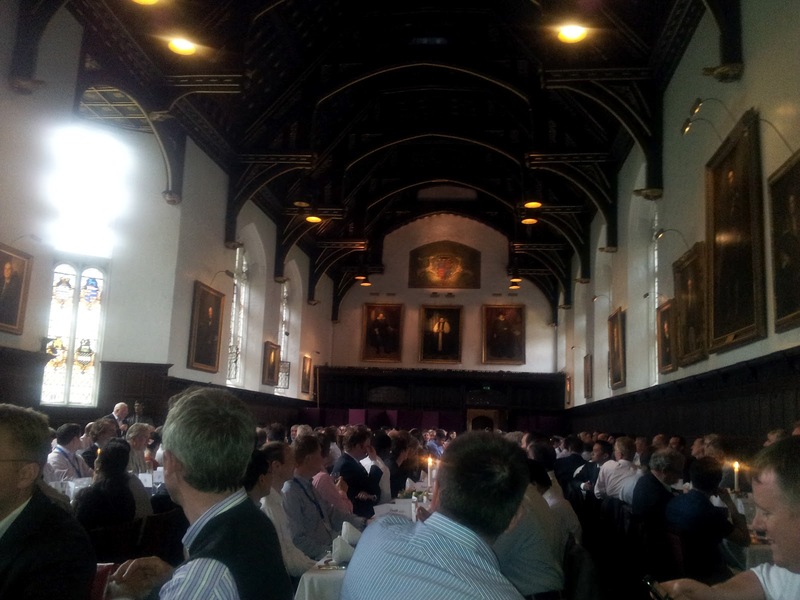 @rpctelecom: Of the around 40 speakers and panelists at #fwic as far as I can see only 3 are women. Hmmm says something about our industry I fear. @marekpawlowski: Good point by @mwj about how forgiving customers can be of experimentation if it meets certain needs. Good UX isn't about perfection. @zahidtg: Wow! 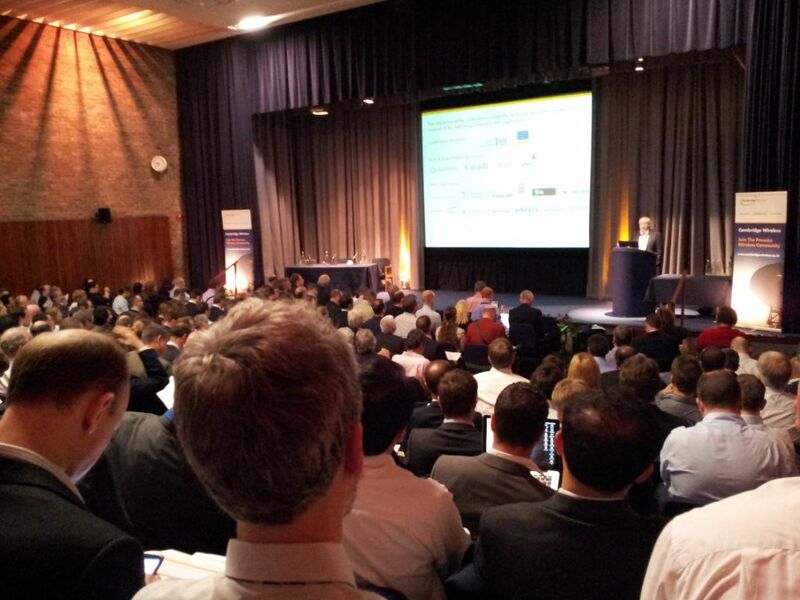 Track 4 at #FWIC is completely packed. Everyone loves to hear about device evolution. @marekpawlowski: Perhaps there's no such thing as mHealth, just millions of distinct design challenges which, we hope, have some common tech solutions? @Alliantus: How is mobile broadband changing broadcasting. A personal journey. Key enabler to redefine operating context. Industrial revolution. @Alliantus: Towards a new broadcasting system. Universal. Live & on demand. Creation & curation. Immersive & pervasive. Shared and personal. 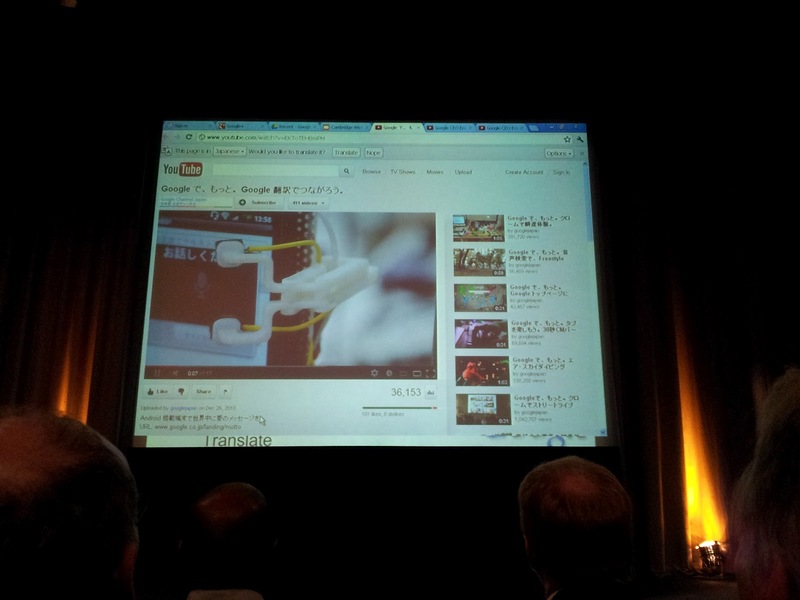 @Alliantus: Trend towards immersive and pervasive Tv. People want to be part of the service. Aunties view not the only one. 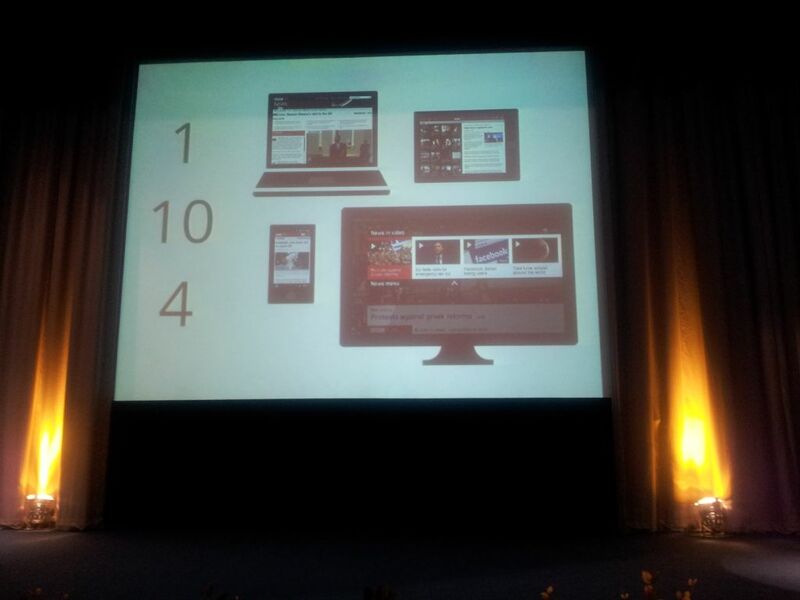 @Alliantus: Mobile equalised productisation with BBC content. No longer after thought. @bensmithuk: BBC working on companion apps to play-out live in sync with programming including shows like Frozen Planet. @Alliantus: is the broadcaster creator or curator? What is its role with user generated news, eg? 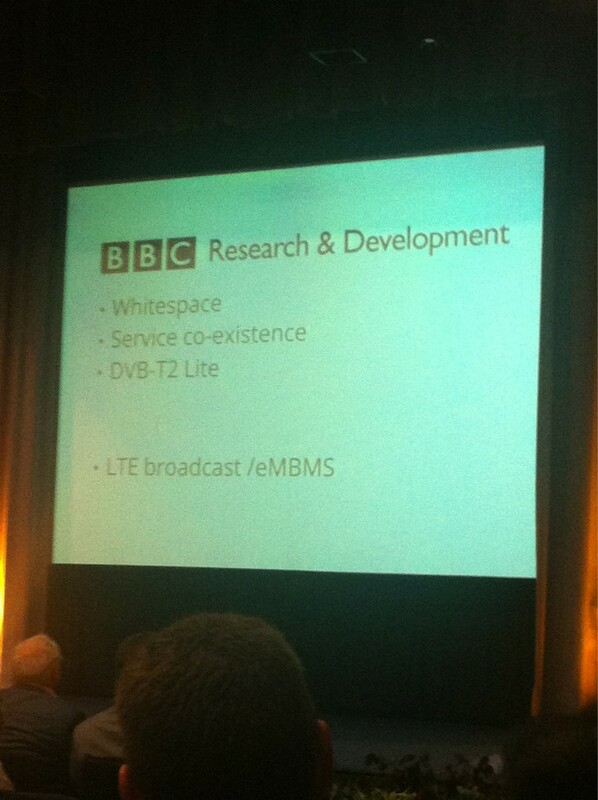 @BrianIsATwit: BBC #fwic future tech roadmap for broadcasting. LTE broadcast mode important. @marekpawlowski: I wonder if BBC will experiment beyond just multi-screen & start to build contextual experiences responsive to sensors & behaviour? Matthew Postgate, Head of Research & Development, BBC; No Slides but Video is available here. Anton MessmerDirector of Subdivision, Mobile Radio Teseters, Rohde and Schwarz; slides here. @Alliantus: Airwave: spectrum is important to secure channels. Following global trends. Public safety network is minute in comparison to public. @Alliantus: Small network for emergency response is expensive for small net. What price safety? Spectrum is important. @Alliantus: Motorola. What do you want you phone 911? Someone who knows we ring 999. Cultural differences are interesting. @zahidtg: Interesting. Emergency services use 0.9% of all spectrum between UHF and 6Ghz. @Alliantus: International countries will not wait for Europe to make decisions. Sharing of infrastructure and services. LTE allows opportunity. @Alliantus: How do we as a society value spectrum. @Alliantus: voda. 15 year decisions regarding infrastructure. Where is the money? People don't care how they connect. How do we accommodate? 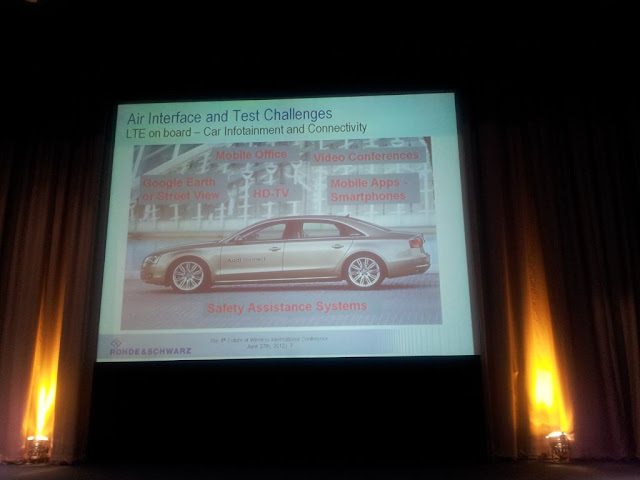 @Alliantus: LTE not the soln for public safety. USA have made decisions that they will use it on the back of disasters such as Katrina and 911. @Alliantus: Control will be driver for two networks. Could have sharing but only if emergency had control. @cambwireless: Andy Hudson, Head of Spectrum Policy, Vodafone: "Biggest challenge is to make low cost high performance filter for handsets"
@rpctelecom: Jeppe Jepson of Motorola "broadcasting is the most wasteful use of the radio spectrum" - I'm not sure many would agree with him! @rpctelecom: Ofcom wants a flexible spectrum map but will only "enable" not "regulate" for it. But will incumbents release spectrum if not pushed? Video of Policy Panel here. @Alliantus: Colin Brereton #PwC Mobile enabler of global change. 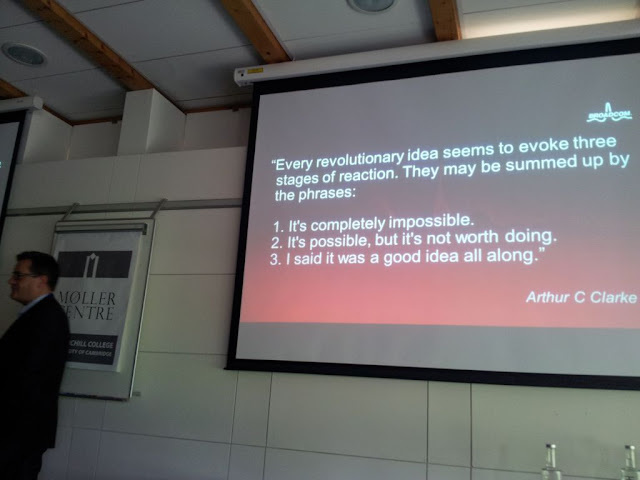 Interesting slide deck. Worth a download. Opportunity in Devoping World. @bensmithuk: Don’t we need to stop marvelling at how the ‘young people’ are able to multi-screen and discuss / understand what all consumers want? 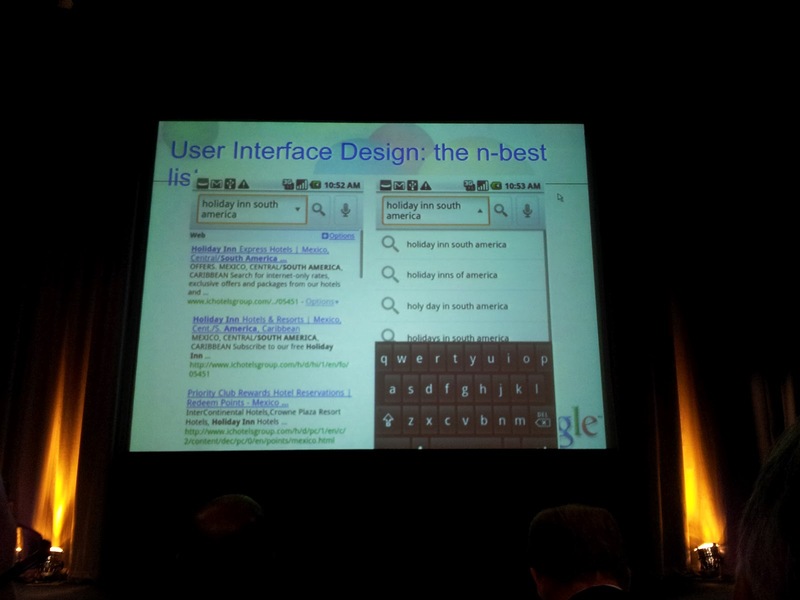 @bensmithuk: Tired of hearing ‘developed world’ & ‘emerging markets’ as binary distinction in mobile. Don’t we need a more granular description? 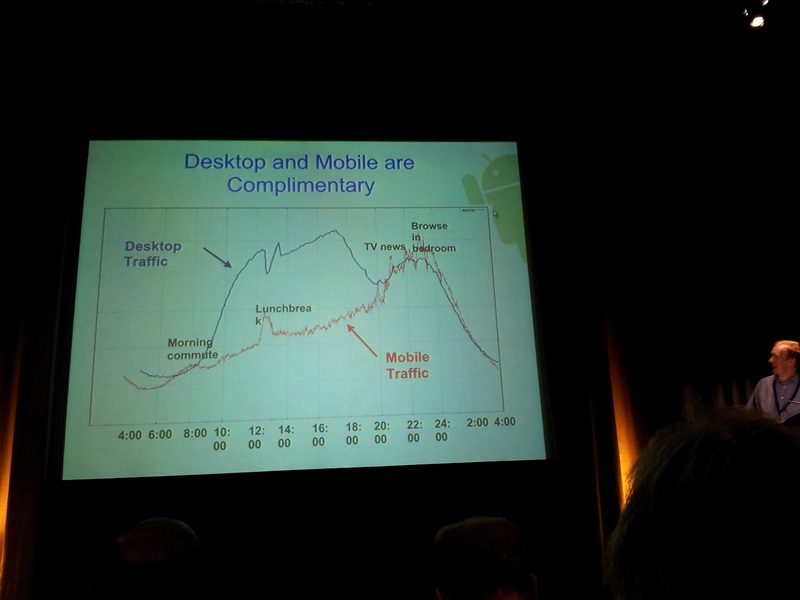 @Alliantus: New generation different mobile use. Apps 10Bn user market. See slides for other. Colin Brereton, Partner, Global Communications Industry Practice, PwC; slides here video here. @vectafrank: well done@cambwireless - best yet! In case you enjoyed my effort in collecting the tweets please let me know by clicking the 'Very Useful' checkbox below.